Seems to me that with the advancement of technology, people can now bring their sport to a newer level! 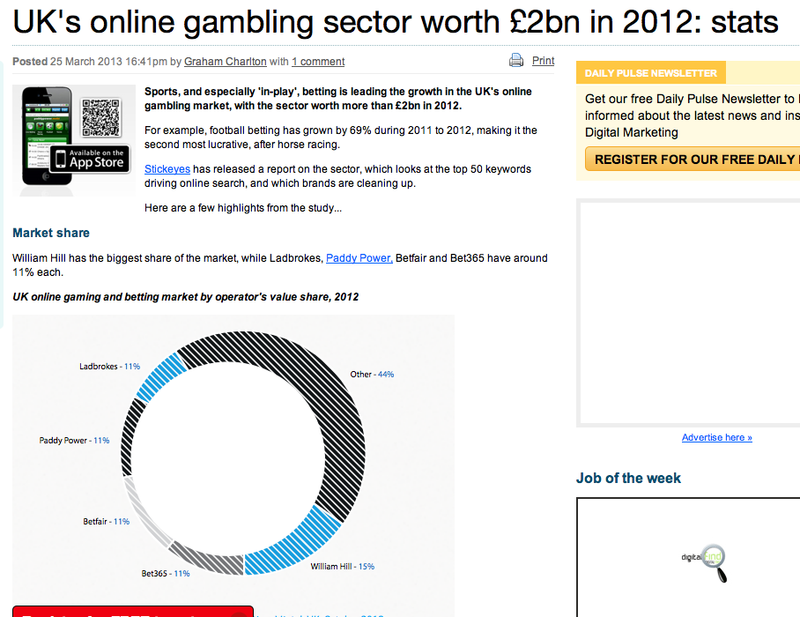 I have not expect that online gambling is so lucrative and prevalent in the UK. It is ubiquitous that gambling is generally not a good habit, but aside from that, It is amazing now with mobile, gambling will become even easier and convenient.